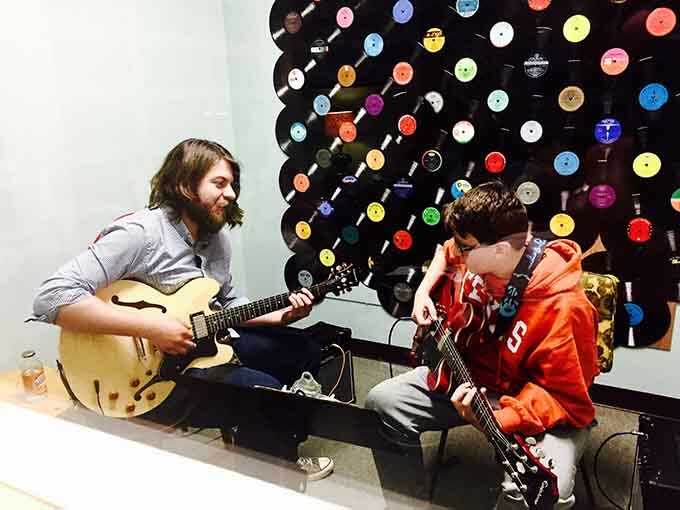 Most music studios offer either 30 minute or hour long music lessons. These two lesson types each make for a completely different experience. 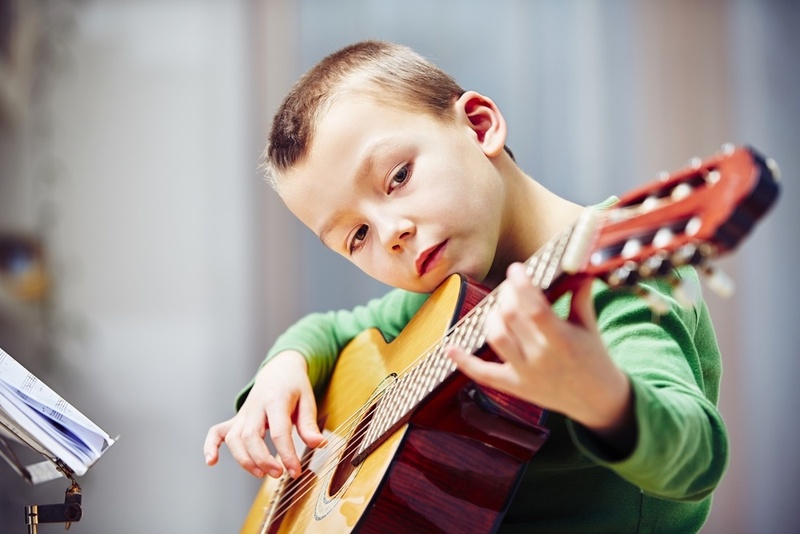 Younger children with shorter attention spans are better suited for 30-minute music lessons. Older children tend to be better at focusing, listening and sticking to a single task for longer periods of time. Another way to frame this would be children who have a regular homework regimen are often good candidates for an hour-long lesson. Before I delve into the benefits of an hour lesson, I’d like to discuss what to expect in a 30-minute lesson. A 30-minute lesson is a combination of informational learning, experiential learning, and practice modeling. This type of lesson focuses on how to provide a child with the tools for successful at home practice. This less demanding lesson structure can be appealing to a child who is uncertain of their commitment to music. In order for a child to succeed in music, they need to feel like they are good at music and that it comes naturally to them. 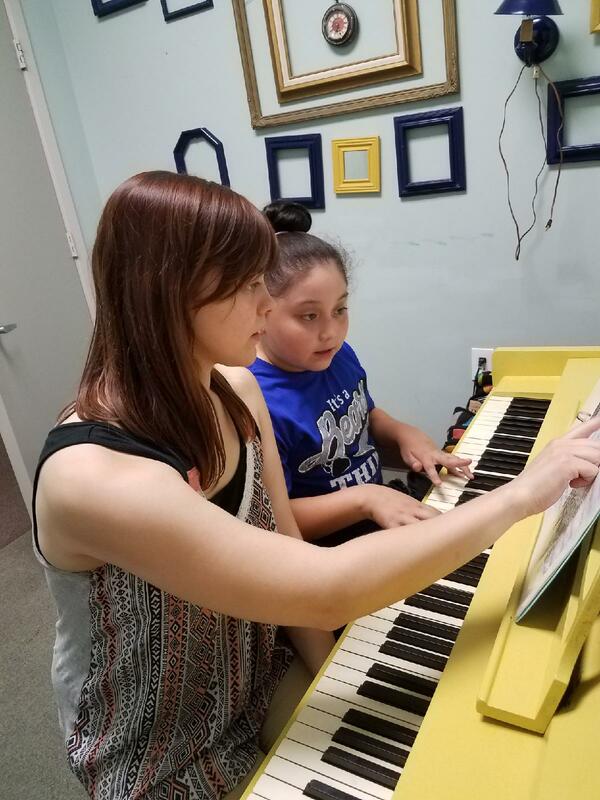 A 30-minute lesson is a great environment for a child to make a stronger connection to music and build their confidence in their musical abilities. Music is a unique discipline in that the deepest levels of learning come through repetition of an idea. A child only needs to be told once that 1+1=2. The concept is clear and the lesson is retained. A musical concept can be taught but is not understood until it is absorbed by a person through the repetition and execution of a concept. Research has shown the extended repetition of a musical phrase alters a person’s brain chemistry and puts them in a more relaxed, trance-like state. The longer they play, the more they relax and the more they absorb the true essence of musical concepts. The longer a student plays the passage of music the more automatic it becomes. The more automatic it becomes, the more expressive one can be in their execution of the music. The more expressive they can be, the more appealing and fluid their playing becomes. Ultimately, this ability to be expressive and emotive is what makes a musician achieve greatness. A person playing music is either playing a song with fixed parts or is improvising with continually changing musical ideas. The hour-long lesson is more conducive to teaching improvisation. Improvisation is like a conversation. There is a topic or idea, that is being explored and fleshed out. You can teach an individual how to speak a language, but you cannot teach them how to have a conversation. A conversation requires a deeper understanding that goes beyond the rules of language. Musical improvisation is the same way. In order to improvise a student needs to simply jump in the water and give it a go. The longer the improvisation the more exploration, experimentation, and growth can take place. Another benefit to the hour lesson is a student is able to work on their troubleshooting skills. An Instructor is more inclined to explain or correct a student who is struggling in a 30-minute lesson. Ultimately, musicians need to be able to troubleshoot for themselves. This is a tough skill to develop since the problem isn’t apparent to a student. A child might hear that something they’re playing doesn’t sound right, but the cause can often be unclear. The hour lesson allows the instructor to ask the student questions in hopes that the problem and the solution are self-revealed by the student.